Shotl is a mobility platform for transport operators, municipalities, corporations and business. Parks that matches multiple passengers headed in the same direction with a moving vehicle. 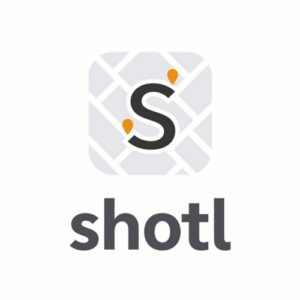 Shotl licenses a software to implement and operate flexible on-demand transport services, combining technology, knowledge and technical support to deliver a demand responsive flexible transport that is able to adapt to the traveller’s needs by bringing together random users with similar destinations on a shared van or minibus, all in real time.